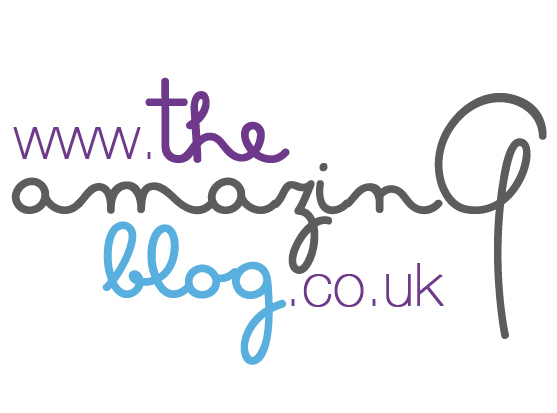 Here at The Amazing Blog, we love to add a bit of sparkle to our eyes. Going into Autumn/Winter, we're always on the lookout for the perfect shades to compliment our wintry wardrobes. With this in mind, we are very glad to present you with our newfound love, the new Baked Goddess Eyeshadow Palettes from Eye of Horus. If you can picture yourself wandering the streets of Ancient Egypt, then you'll certainly be able to get on board with the inspiration behind these palettes and the Eye of Horus brand. Four mysterious and charming palettes for cool and warmer styles, there's certainly something for every taste. The Sekhmet Smokey and Sheba Mystical Shadow Palettes have a hint of desert to them, and have us in the mind of night and day. The Sekhmet Smokey Shadow Palette has silver, pale moon and anthracite night colours, perfect for those of us in the office who favour a more sultry evening look. The Sheba Mystical Palette is a mesmerising reflection of a desert horizon and has a hint of sheen in each pan - this palette goes from a very pale champagne to a deeper plum and is a must have for an autumnal inspired style. The Maat Sultry Shadow Palette offers a choice of warm, chocolaty shades. We’re talking about wonderfully pigmented matte hues from a light beige to a deep brown, the ideal palette for creating a warm smoky eye style that will give your glance an enigmatic look. Last but certainly not least, the Luminous Isis Shadow Palette is fantastic for an autumn, or indeed a Christmas party look. Express yourself like a true goddess with a vivid rose gold, a shimmering antique gold and a rusty bronze. Glowing with a golden undertone, the metallic finish of these shadows is absolutely enchanting. Eye of Horus' formulas are pretty impressive. These velvety, long-lasting shadows are paraben-free, and are made with essential oils and natural waxes, making them a great discovery if you have sensitive eyes. Being cruelty-free doesn’t mean compromising on quality. These beautiful palettes have an amazing colour pay off, blending beautifully both wet and dry. And even without a primer, we found that the shadows didn't shift all day. Treat yourself to these beautiful shades here. They’re all available for £22.50.